Due to manufacturer's restrictions we are unable to ship Canterbury products to Great Britain. 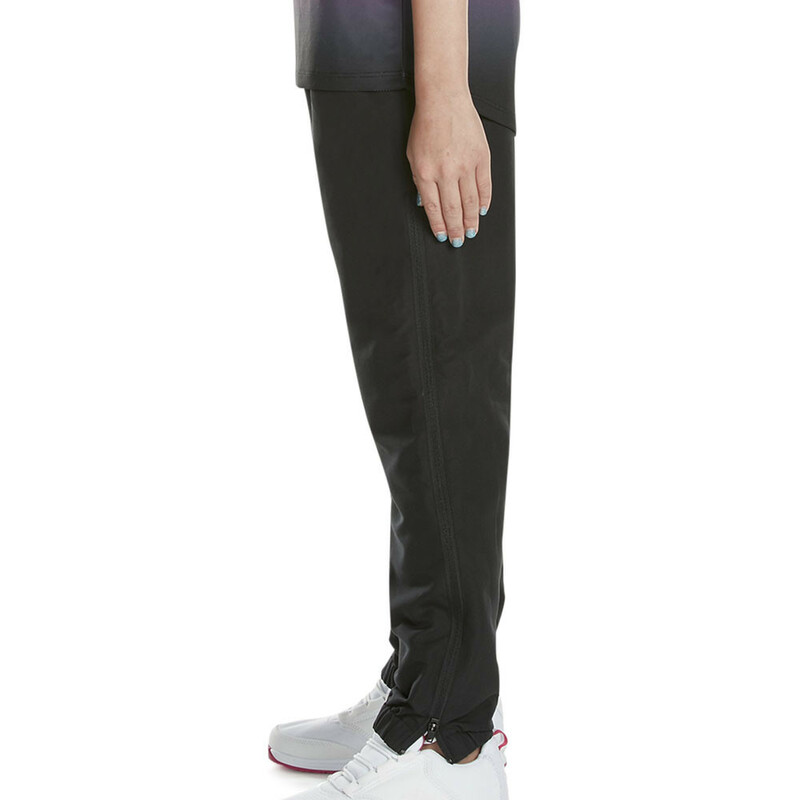 The Tapered Cuff Woven Pant is a lightweight pant providing active stretch for increased comfort. 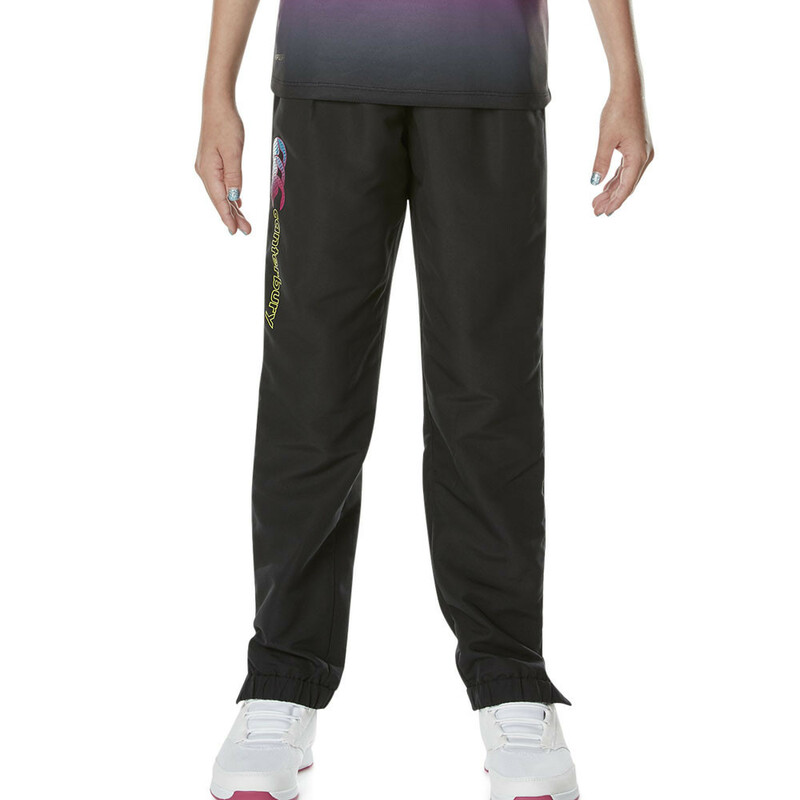 The side seams give freedom of movement for enhanced all day comfort. 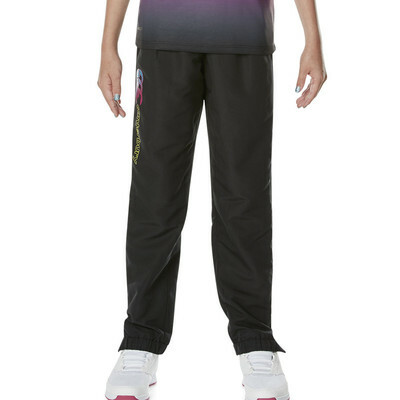 "My daughter loves these, warm and great that you can zip all the way up the leg. 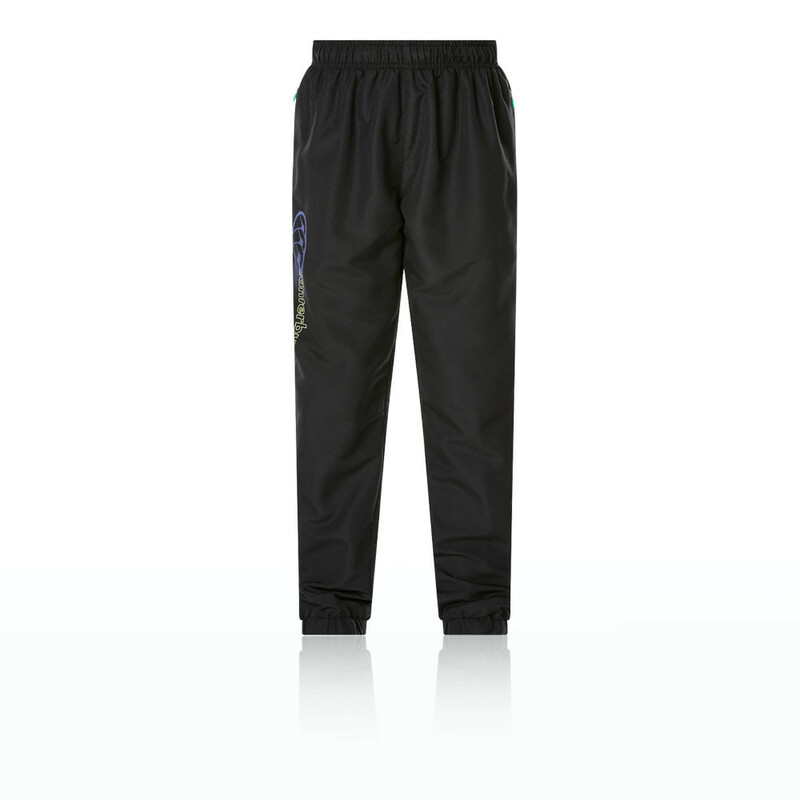 Canterbury make some great trackies!" A wide stretch elasticated waistband with internal drawcords offer an adjustable, personalised fit to provide maximum comfort and feel. The drawcord can be tightened or loosened to deliver extreme comfort and aid performance. Ensure a full range of motion in all directions thanks to side seams. Side zip pockets provide a secure storage space for small, essential items such as keys, mobile phones, coins and media devices. Made from 100% polyester, the pants are highly durable. In 1904 three men began making tough woollen garments in a small town in New Zealand. John Lane, Pringle Walker and Alfred Rudkin were English natives turned proud Kiwis. Such was their love for their adopted homeland, they named their company after the area in which they settled - Canterbury. From its very beginnings, this was a brand rooted in the New Zealand soil. Like the Kiwi landscape itself, it was rugged and uncompromising. When the time came to give the company a logo, the founders naturally chose three kiwis. Canterbury's reputation grew. Years later, when the Australian and New Zealand army needed tough gear for their units in World War 1, they made the call to Canterbury. The result was hard wearing kit created in the harsh cold of the South Pacific but designed for the blistering heat of the Mediterranean. Canterbury was becoming a national institution, a byword for Kiwi qualities of trustworthiness, resilience and hard work. Inevitably, the other great New Zealand institution - the All Blacks rugby team - would eventually choose Canterbury too. Thus began an association that would last for decades and would etch three kiwis not just onto jerseys, but into the folklore of the game. Elasticated Waistband - Find the right fit with an adjustable drawcord. Side Seams - Deliver a full range of motion. Zip Pockets - Safe and secure storage space.